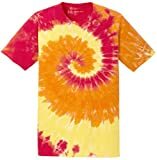 Shirts - 137 - Super Savings! Save up to 33% | What Should I Say? Super Savings! 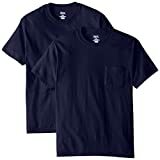 Up to 33% off on Shirts at What Should I Say?. Top brands include Amazon Essentials, Kenneth Cole REACTION, Next Level Apparel, Red Kap, Columbia, Goodthreads, Van Heusen, Hanes, Joe's USA, Arrow 1851, Next Level, & Bella. Hurry! Limited time offers. Offers valid only while supplies last.